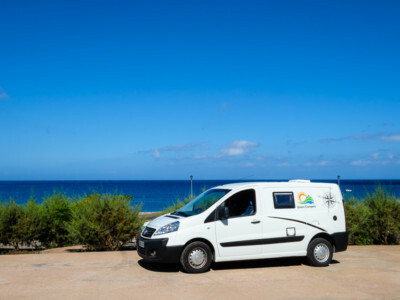 In the following we will try to answer some questions that might ocurr while planning a camper holiday. 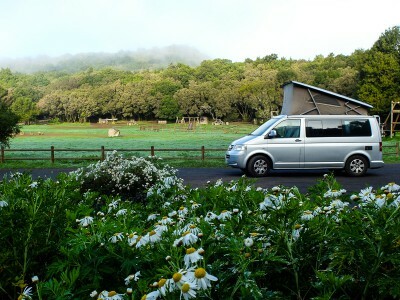 A camper van gives you freedom and flexibility, since you have your “house” always with you. So you can freely decide what to do, when to do it and where you want to stay overnight. 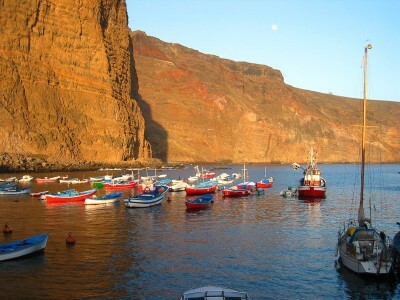 What are the advantages to make holiday on La Gomera by camper? The most important advantage when traveling with a camper is mobility. With a camper van you are not bound to any place at any time, but totally free. 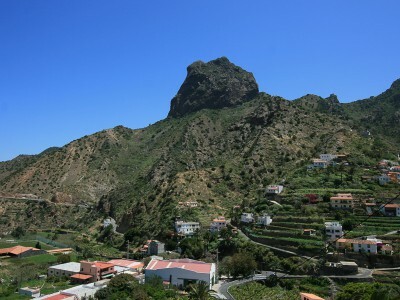 La Gomera offers exceptional natural areas, where you can stay all night with a camper, perfect to get to know unique places and connect with them. The fact that you can wake up every morning with a different, marvellous view is a great deal of freedom. Which model do I choose? Camper with space for up to 4 people, with integrated kitchen (fridge, sink & two gas stoves) and bathroom (WC and hot water shower). Camper for up to 2 people, with integrated frigde and sink, external shower (cold water), if requested chemical toilet. Where and how do we cook? 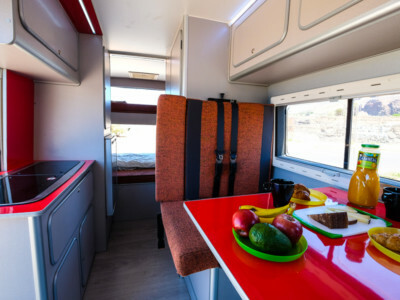 Depending on the model, our vehicles have an integrated kitchen line or a mobile gas stove, as well as dishes, so you can prepare something to eat wherever you are. There are also tables and chairs to sit and eat outside. Where can we take a shower? In the campers with integrated bathroom with hot water shower you can shower inside the vehicle. There are campers that have no integrated bathroom, but there is an outdoor shower with a hose (no hot water!). If necessary, we provide a chemical toilet. Also, there are many beaches on the island with showers, which can be used free of charge. Do we sleep comfortably in the camper? A camper is a vehicle and no hotel room, yet our campers are well equipped so you can sleep comfortably while enjoying the freedom to stay wherever you want, in the middle of nature and get to wake up to to unique views that no hotel room can offer. Do we note the temperature differences inside the camper van? 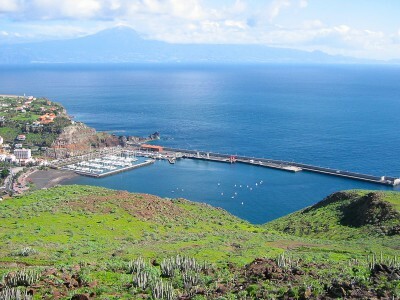 Depending on the season and the part of the island where you are, it may be colder or warmer although the average temperature on La Gomera is 23° Celsius. Generally, it is somewhat cooler in the north and in higher altitudes. Our campers however, are isolated and are suitable for both, colder and warmer nights. Can we sleep wherever we want? 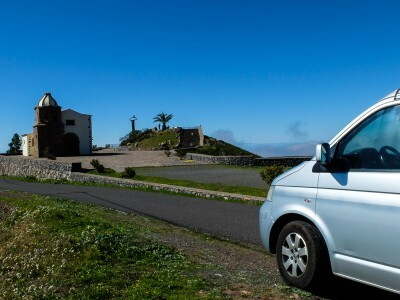 On the Canary Islands it is not forbidden to sleep in a camper. However, the occupancy of public parking spaces with tables and chairs is restricted. 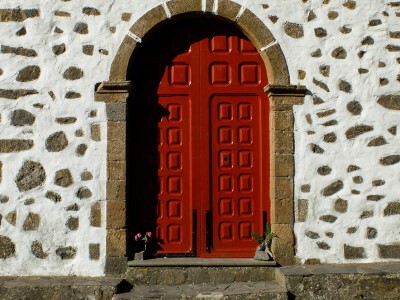 According to the legal situation, on La Gomera you can stay overnight almost everywhere except the National Park. 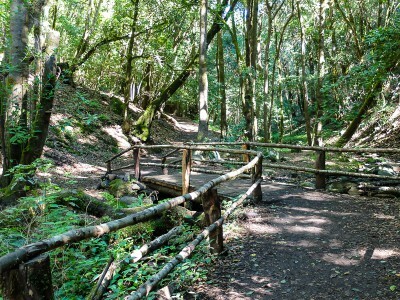 In the summer it is absolutely prohibited to spend the night there, especially because of the high risk of forest fires. Can we drive wherever we want? 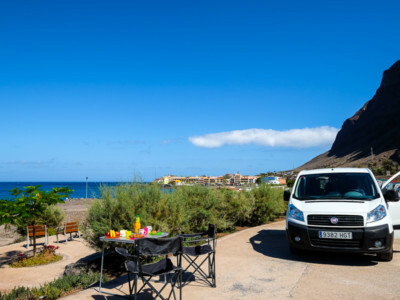 With Green Campers vehicles you can use all paved roads on La Gomera, but is not allowed to drive on gravel roads or unpaved roads. In the event of incidents of any kind on such paths, the customer has to pay for the costs incurred. If you have any other question please contact us!